long range shooting outdoor adventure today! 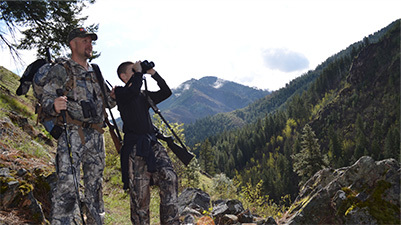 Whether it’s a big game hunt in the Western states, fishing in South America, or wing shooting in the heartland, we will help you create your ultimate outdoor adventure. 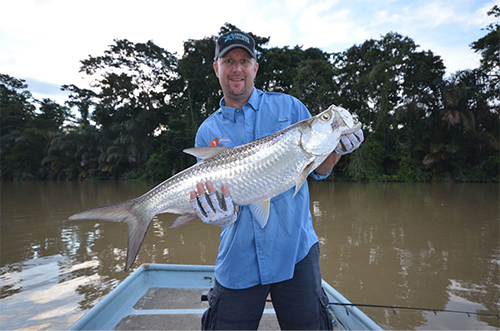 Since 2003, we have successfully planned thousands of hunting excursions, fishing trips, corporate retreats and more. 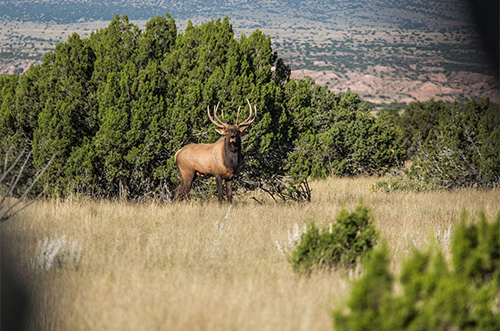 With many pre-vetted destination options to choose from, we are able to plan your perfect outdoor adventure. Get the process started today with our free initial consultation to help select the right destination for you. 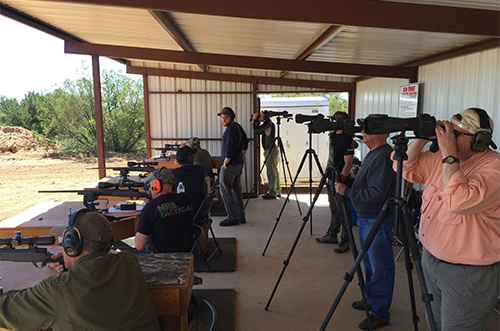 Learning how to extend your ethical shooting range is imperative when planning your next big game adventure. The last thing we want for our customers is to miss an opportunity on a trophy of a lifetime after spending hard earned money on their trip. Our long range shooting schools prepare you to become a confident and competent marksman in any hunting condition.